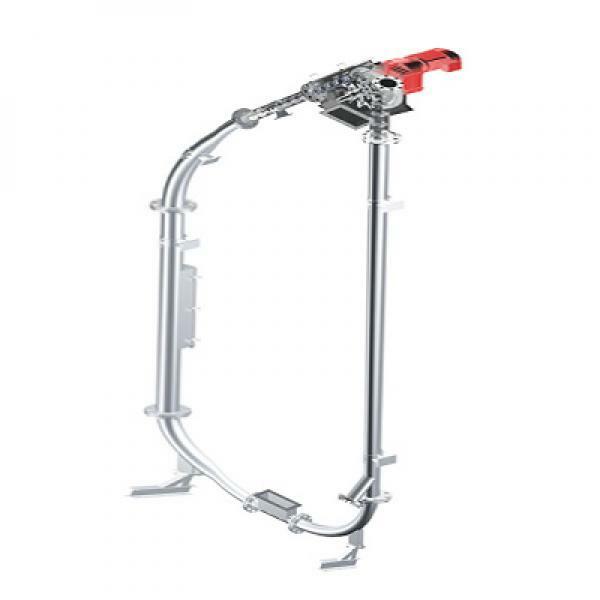 One of the most predominate perceived alternatives to the original tubular drag chain conveyor is the cable conveyor. And while it is a perceived alternative, chain-type tubular drag conveyors and cable conveyors cannot rightly be considered for the same applications. Tubular Drag Chain Conveyors, sometimes called tubular drag conveyor, is a mechanical system that operates within the confines of a pipe. 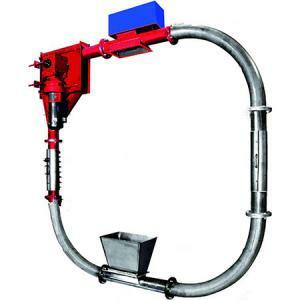 Tubular Cable Conveyors, is a mechanical system that operates within the confines of a pipe. 1.Provides totally enclosed, dust-free, contamination-free handling,no need dust collector at the discharge. 2.Requires minimum horsepower and energy consumption. 3.Handles hot, cold, wet, dry, hygroscopic or temperature sensitive materials. 4.Self feeding with most flowable materials. 5.Gentle conveying action minimizes product attrition. 6.May discharge at multiple points in circuit; no special airlocks are required. 7.Operates at a minimum noise level. 8.Easily assembled in the field. 9.Saving cross-section Space,can be installed where other conveyor types cannot. 10.Food grade, polished stainless steel chain for food and pharmaceutical applications in sanitary environments. 11.Wide range of sizes and materials of construction as required. The feature is the stable property and saving the energy consumption in conveying system. 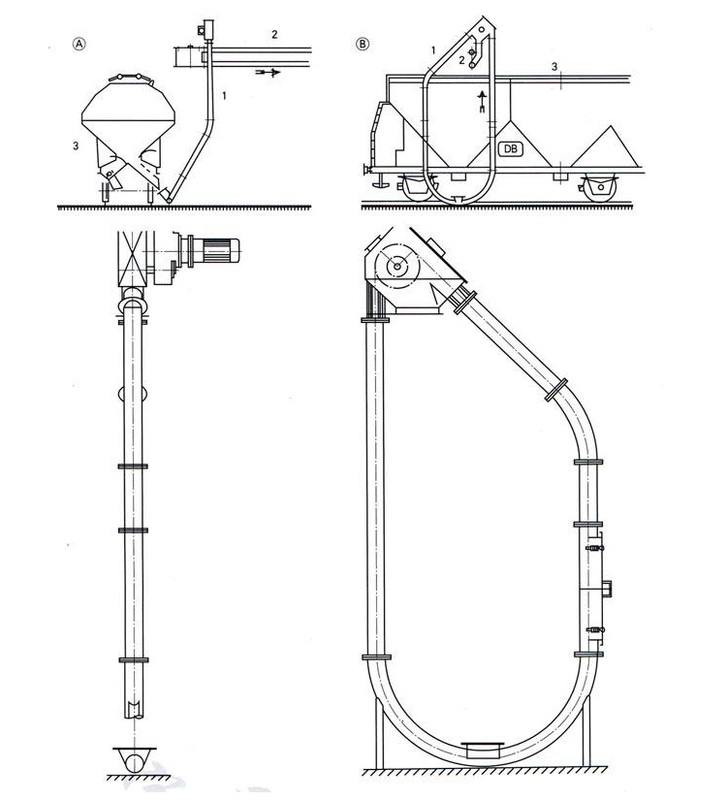 It can contiguously convey powder, small particle and small lump and so on the bulk material, can convey in the level, the incline and the vertical . It widely applied in the chemical industry, the chemical fiber, the agricultural chemicals ore, the food industry, the Building materials profession, ect.